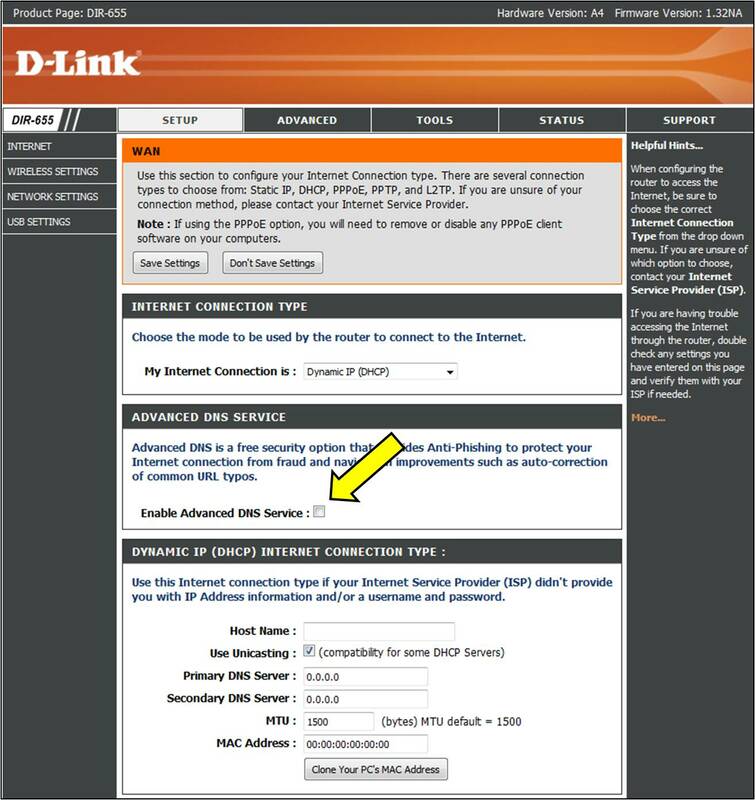 How to disable Advanced DNS on my D-Link DIR Series Router such as DIR-868L? 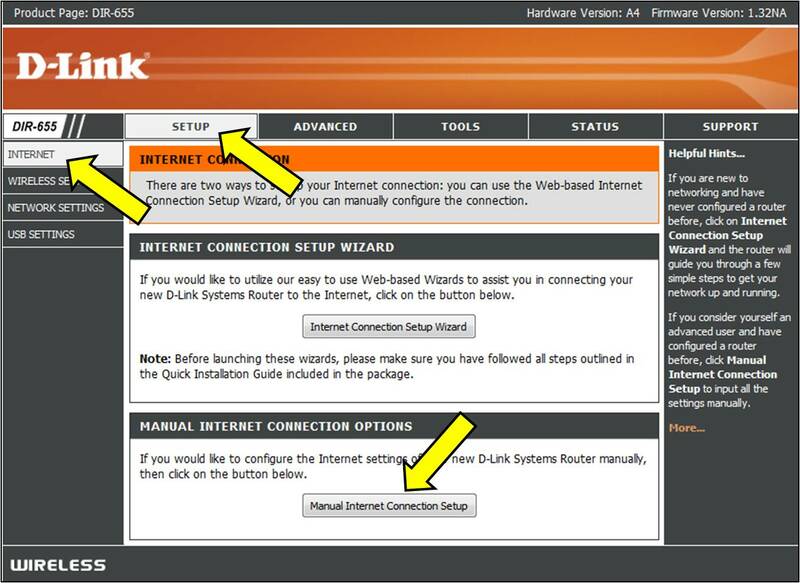 Step 2: Go to the Setup tab on the top, Select Internet on the left hand side and click Manual Internet Connection Setup. Step 3: Down below there is a check box called Enable Advanced DNS, click the check box and ensure it is unchecked and then Save Settings.